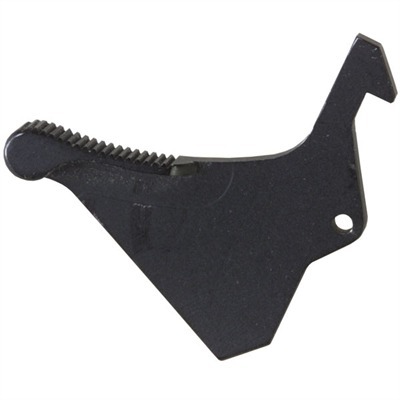 The Badger Ordnance Tactical Latch offers a quick and easy way to charge an AR with the supporting hand. The oversized handle of the Badger Latch is easily grasped and manipulated and can be operated prone. 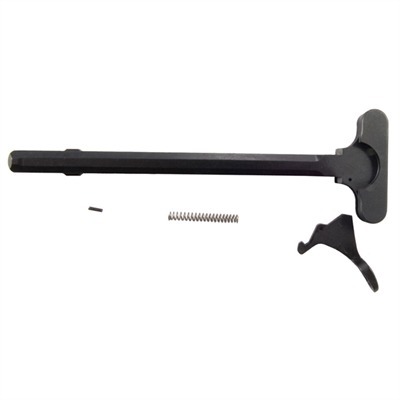 The AR Tactical Latch is especially suited to rifles with scopes or reflex sights mounted on flat-tops as it enables your hand to clear the optical sight. The Badger Tac Latch is good for three gun shooters as it speeds up reloading and immediate action drills. It is also allowed in NRA High Power. 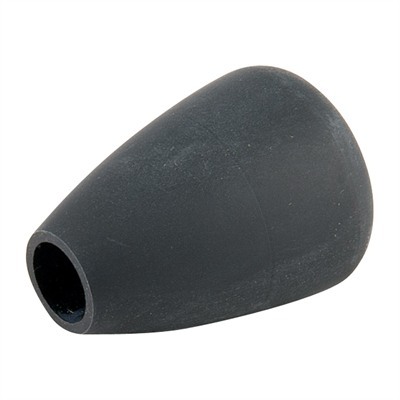 This unit is easily installed on all AR derived rifles including the M-4, M-16, SR-25, M-110, AR-10 and L129A1. No gunsmithing is required. 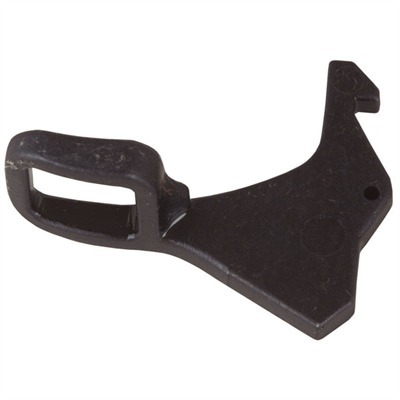 Check the price of the Badger Tactical Latch at Brownells, a name you can trust. You may find this video of the AR15 extended mag release of interest. Full disclosure: If you purchase your Tac Latch from Brownells I will receive a small commission. This will help keep this site online and will not affect the price you pay. Thank you. This entry was posted in Charging Handles and tagged AR-10, AR15, Badger Ordnance, M-110 (Stoner), M16, M4, SR-25. Bookmark the permalink. Bravo Company BCM Gunfighter vs Midwest Industries KeyMod handguards.